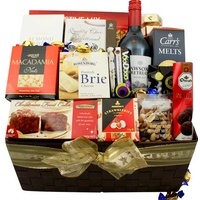 A great Christmas hamper to say thank you. 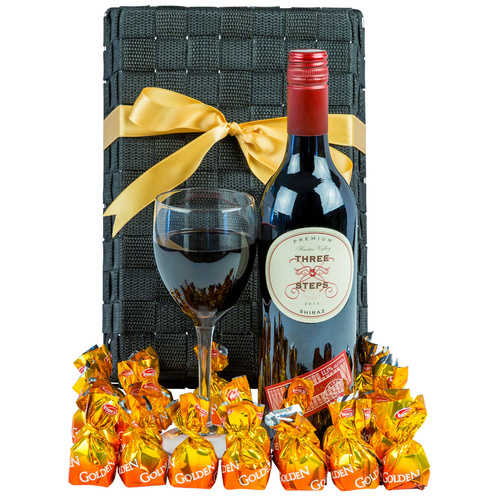 A smooth, rich Shiraz with the finest Italian chocolate truffles. 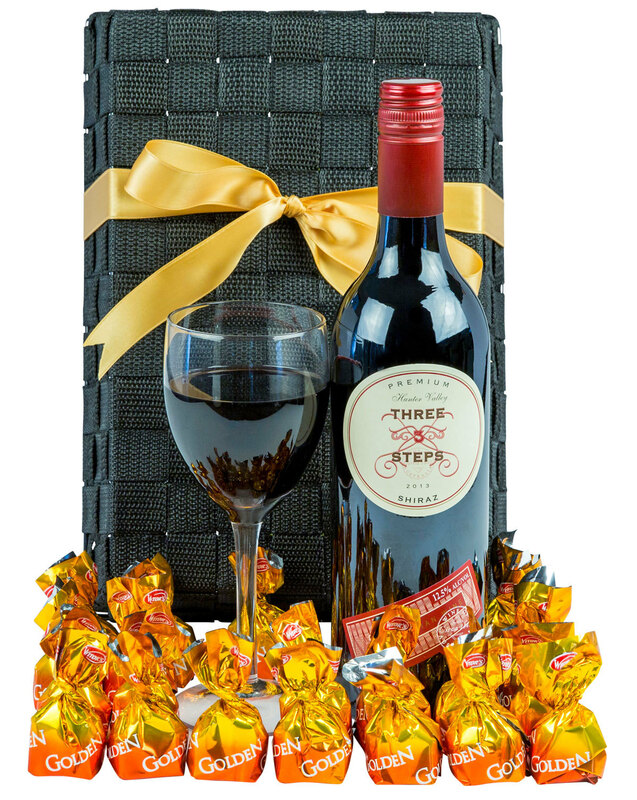 A smooth, rich Shiraz from the Hunter Valley NSW accompanied by the finest smooth milk Italian chocolates. 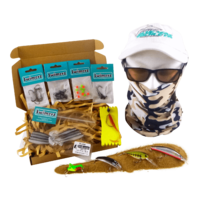 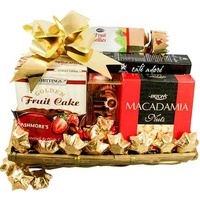 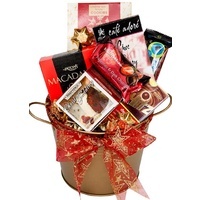 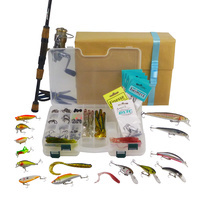 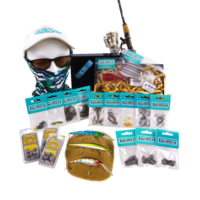 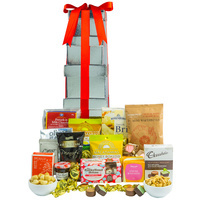 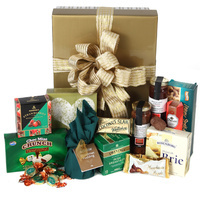 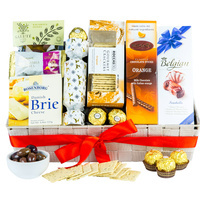 This hamper is perfectly packaged and is perfect for all occasions. 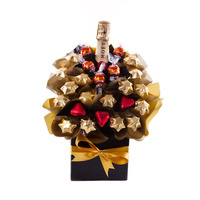 This fine red and indulgent chocolates will definitely be enjoyed this Christmas!